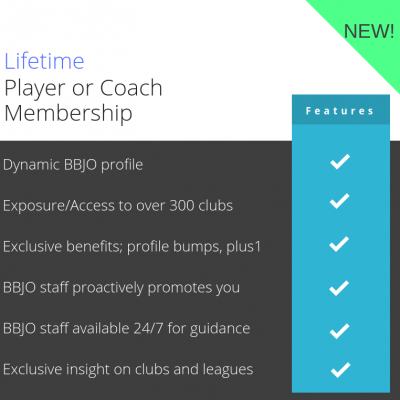 This membership is ideal for those who are confident they want to play or coach overseas for more than one season, often a summer in Europe and a winter in Australia. For more detail scroll down. The Annual Membership is ideal for the player or coach who is interested in playing a summer and a winter (or winter and summer) back-to-back overseas and wants to maximize their exposure and support in receiving offers. Our members enjoy the support of BBJO staff and have access to their experience and knowledge 24/7. This is particularly helpful when deciding on multiple offers including contract advice and insight into leagues and clubs. One major benefit past members have appreciated is when we introduce them to former imports of a club that they are considering signing with, so they can hear from someone who has experienced it first hand. 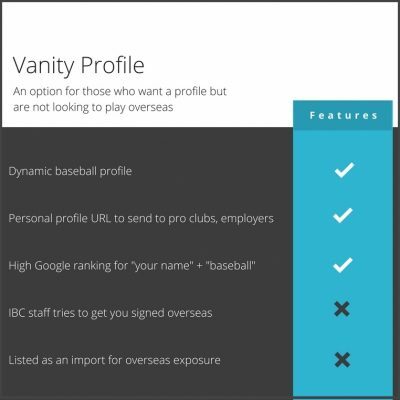 After logging in, our members have access to the growing list of profiles representing 350+ baseball teams and 320+ softball teams which they can proactively reach out to or simply research the various leagues and clubs. Members who sign contracts overseas are given the opportunity to play on tournament teams in Europe at Finkstonball and Prague Baseball Week as well as receive exposure through being featured on our social media accounts and youtube channel. This short video highlights a few of our members overseas in recent years. Q: How will I know which leagues are the best fit for me? Q: How can I be sure I will get any offers? Fill out the pre-registration feedback form and we will be in touch with info on what we think your chances are and in which leagues. Q: Am I guaranteed placement in a league? A: Unfortunately not. This is similar to a tryout, however instead of watching you perform, we showcase you to clubs overseas through your profile. They then decide on who they want to make an offer based on what they see within your profile (previous performance, level, video, testimonials, etc). Q: Can I contact clubs as well? A: Sure. 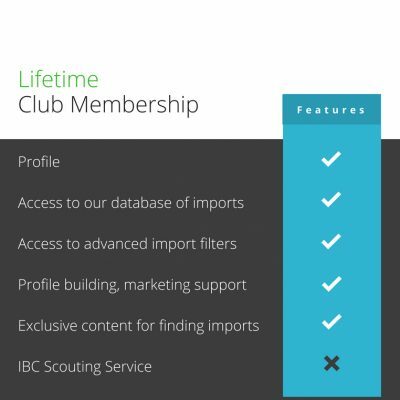 We have an extensive database of clubs for our members to browse. Included are links to their social media, emails and video.